For nearly three years, British Officer Tristan Whitmore fought bravely for King and Crown in America. But his loyalty came at a price, and after slowly recovering from battlefield injuries, it is finally time to return to his beloved England and his wife, Muriel. 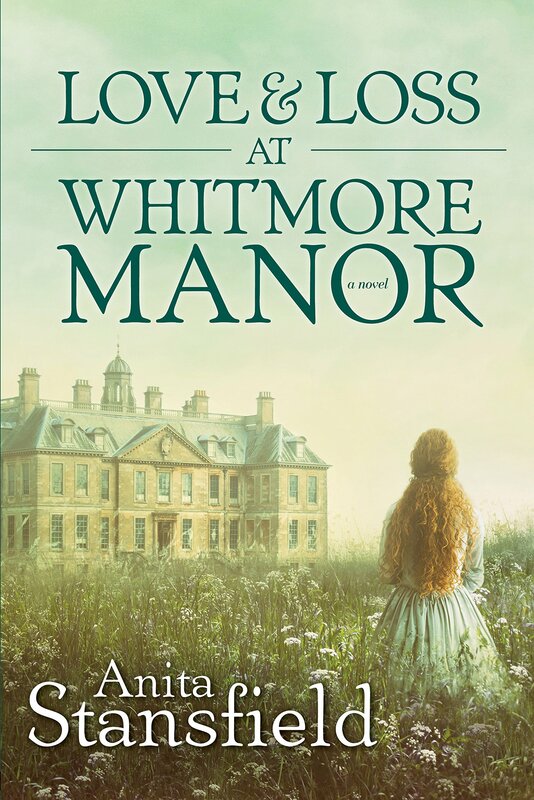 But there is to be no tender reunion at Whitmore Manor instead, Tristan is stunned to learn of his wife's deceit in his absence and her unexpected death. And to add to the shocking blow, this devastating news is delivered by the last woman Tristan ever hoped to see again. I was immediately drawn in when the story started with Tristan on the battlefield. Olivia and Tristan's relationship was very rocky when he first arrived home, although the reader doesn't find out the exact reason why until much later in the book. There were several years of lies and deceit that Tristan had to work through, and it took him awhile to let go of past beliefs. It had a plot twist that I didn't see coming, although I do feel that it could have been developed a bit better. I know that the reader needs to "hear" the thoughts of the characters, but this book had an over-abundance of those thoughts, and I found my attention frequently drifting during those inner monologues. If there was more action and less of the inner thoughts, this story would have been a lot more enjoyable to me.